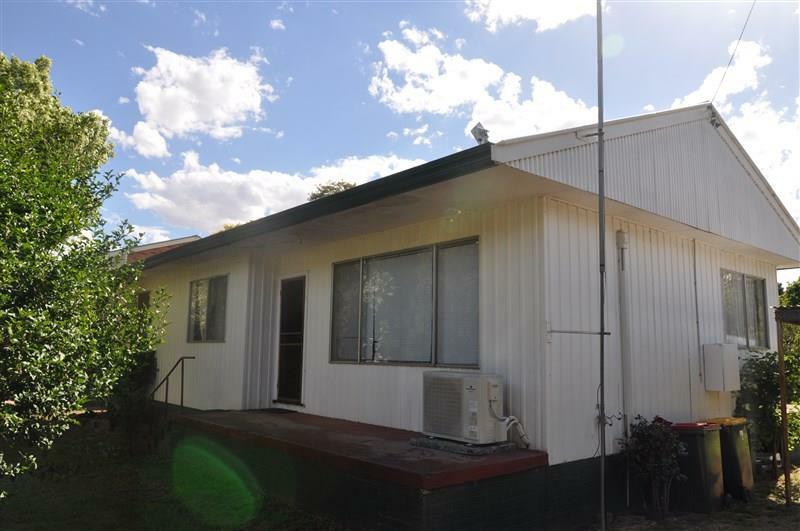 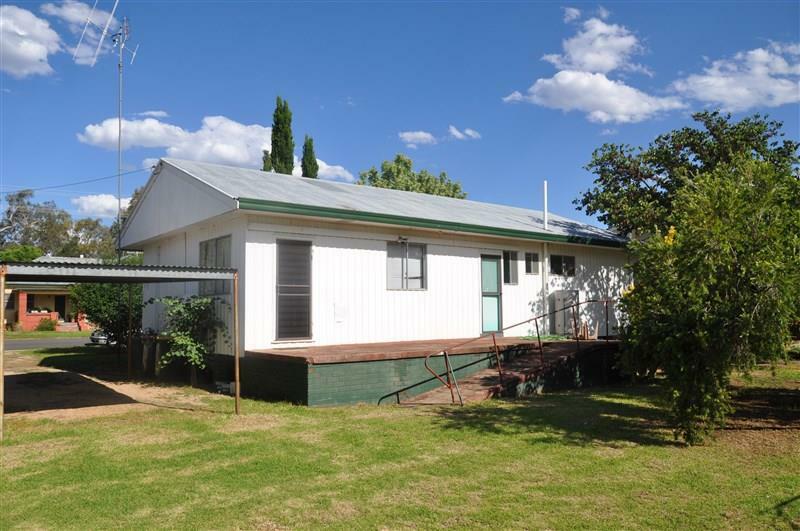 This 3 bedroom home is centrally located in the heart of Eugowra. 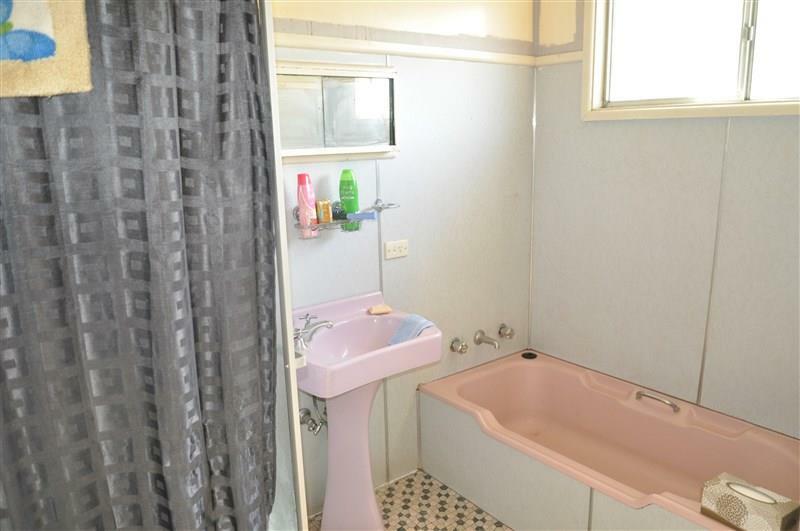 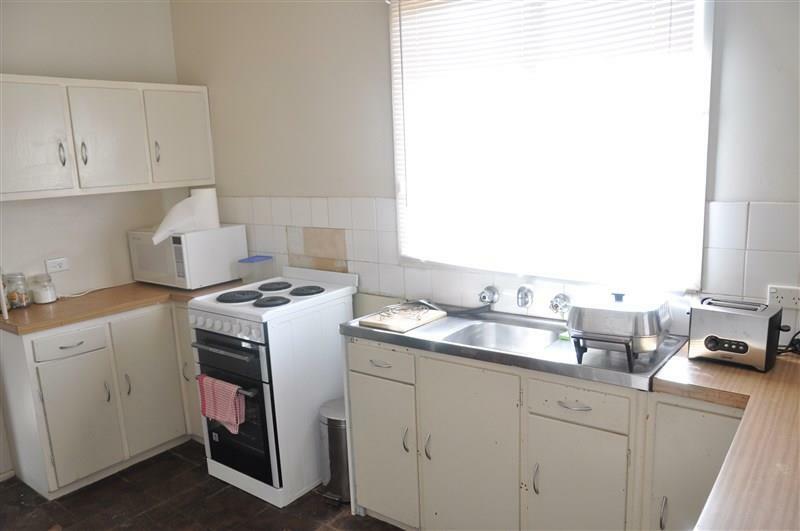 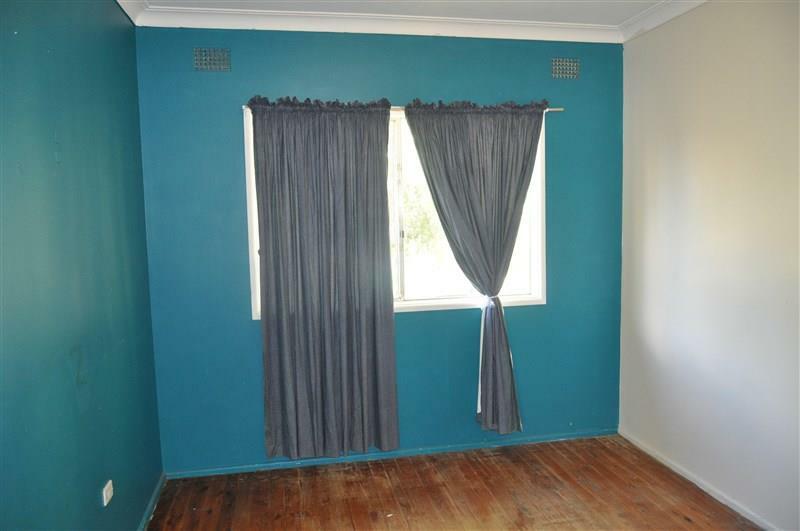 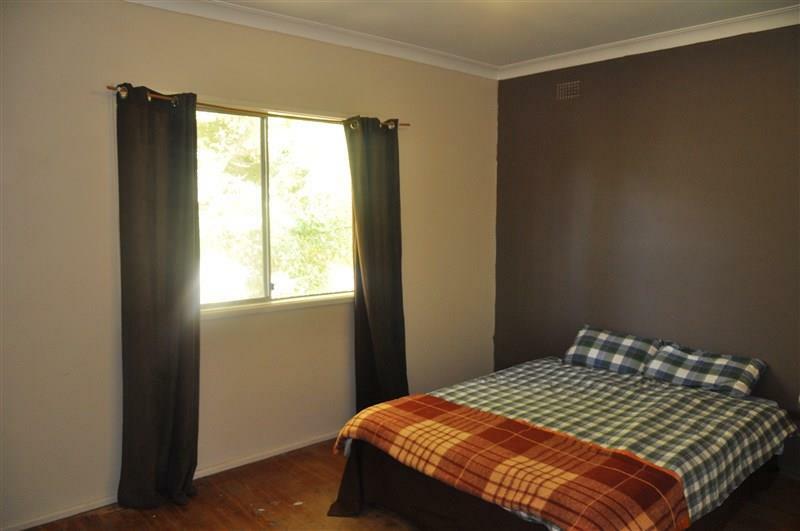 Walking distance to shops, bank, pubs, clubs, schools as well as the Eugowra hospital. 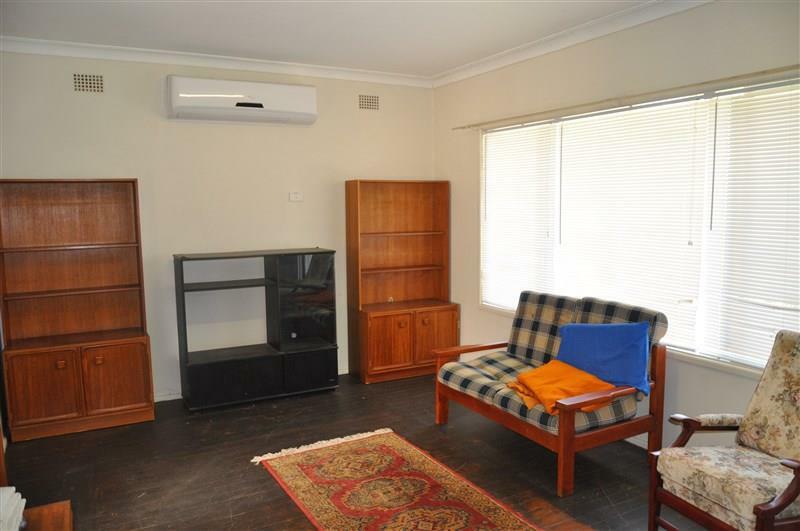 The home features a lounge room with brand new split system air conditioner and a kitchen with adjacent dining area. 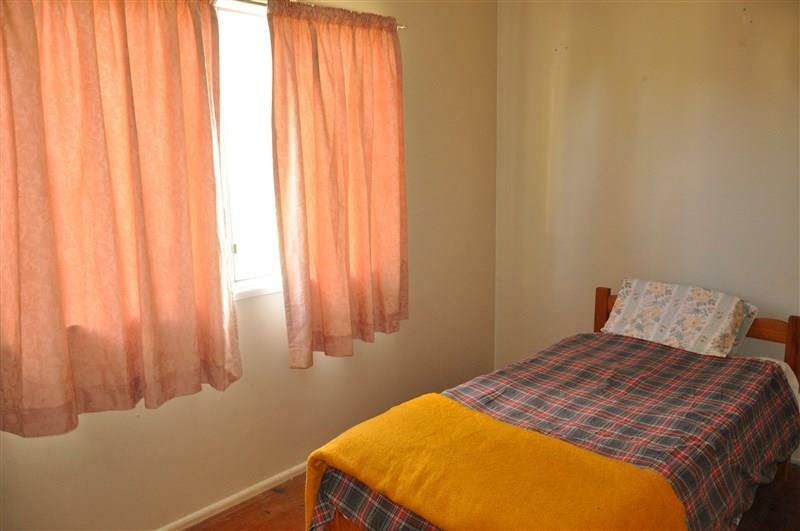 The bedrooms are a good size, two with builtin robes. 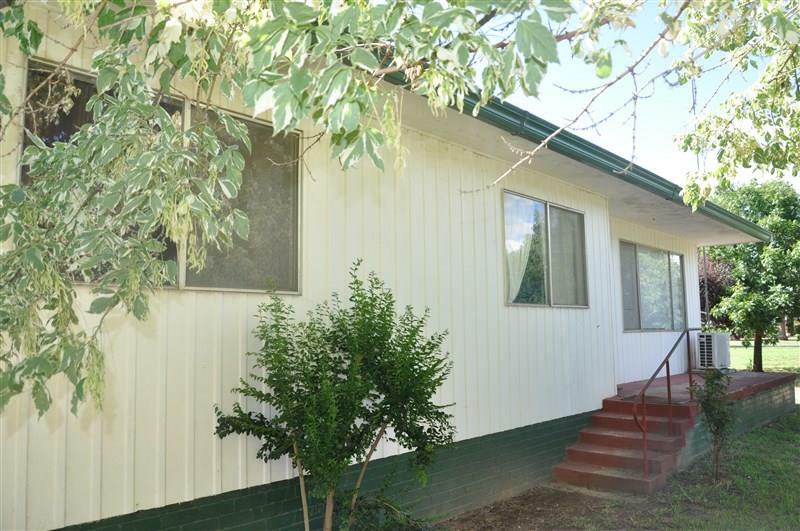 With front and rear verandahs, and a carport, this home is on a generous block with lovely established trees. 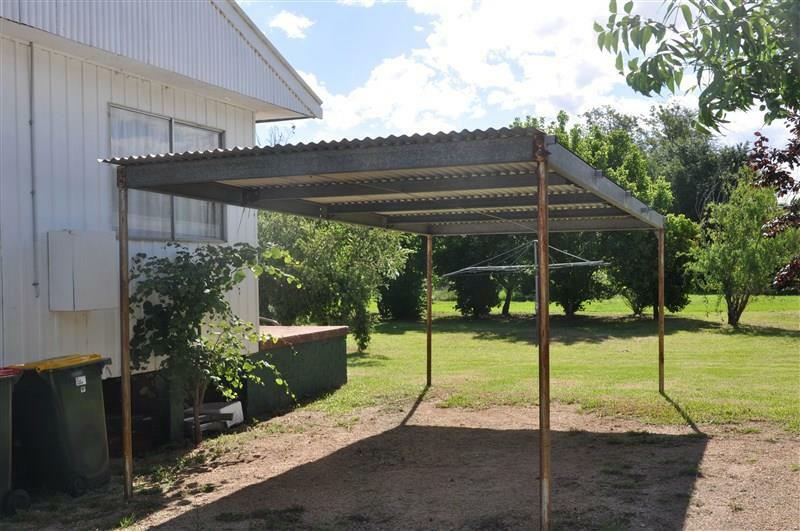 Dear Michelle, I am interested in 3 North St, Eugowra, NSW 2806, Listing Number 2696755 which I found on http://ref.com.au.